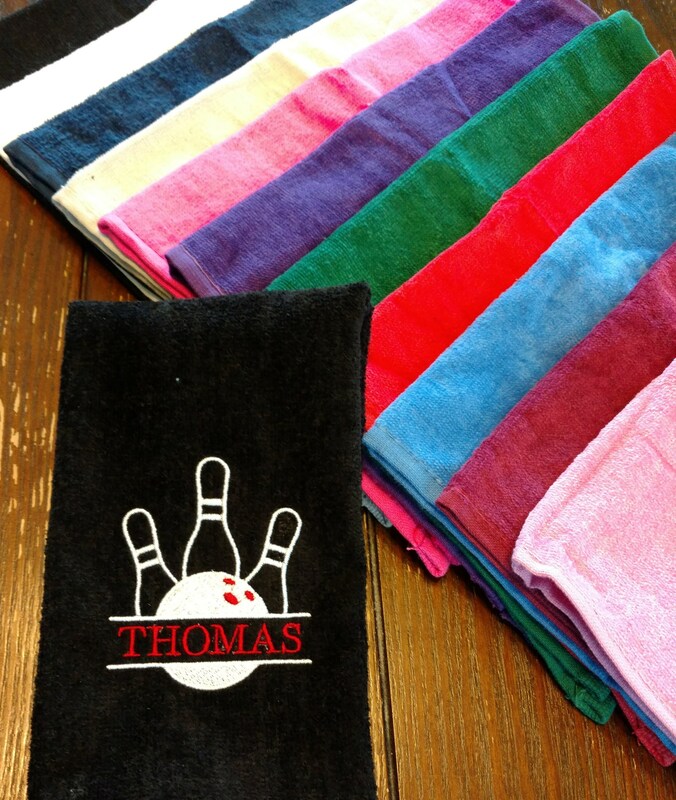 Bowling towel featuring split ball/pins design with with name. It’s perfect! 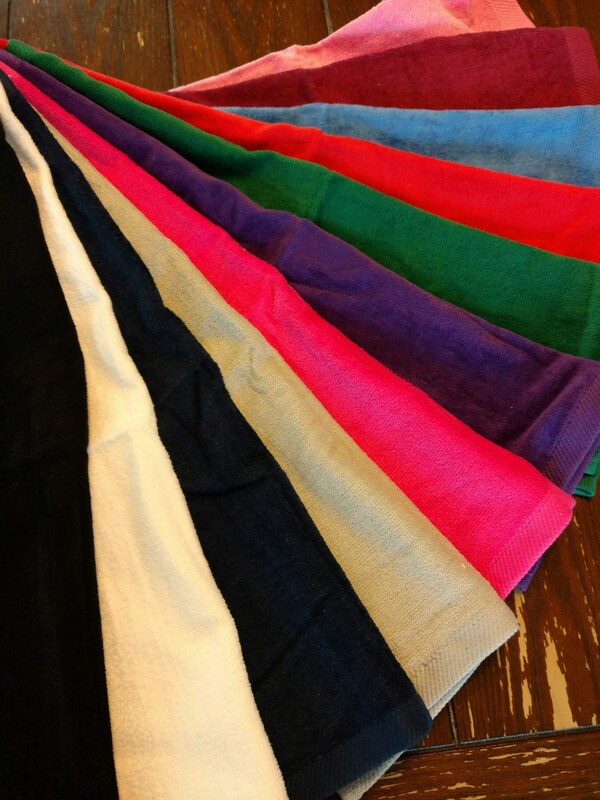 Fast shipping, great price and great seller to work with!